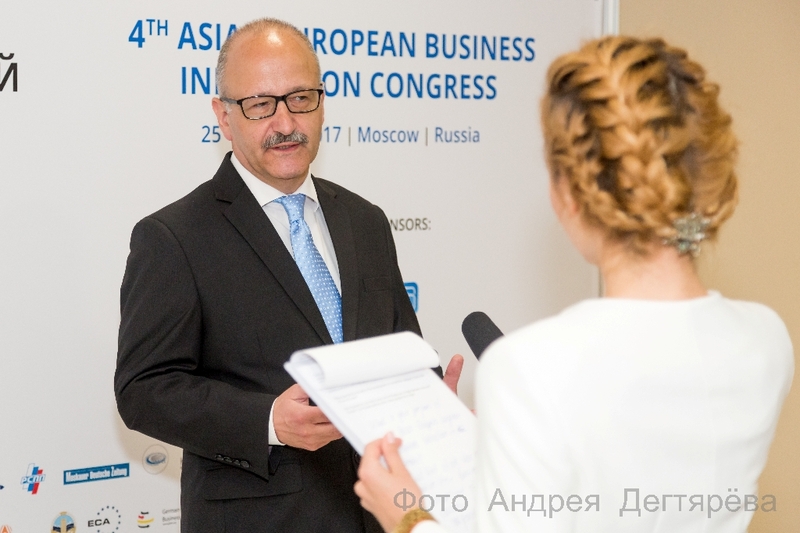 The 4th Asian-European Business Innovation Congress took place in Moscow on May 26, 2017 at the Moscow City Government building, Russia. 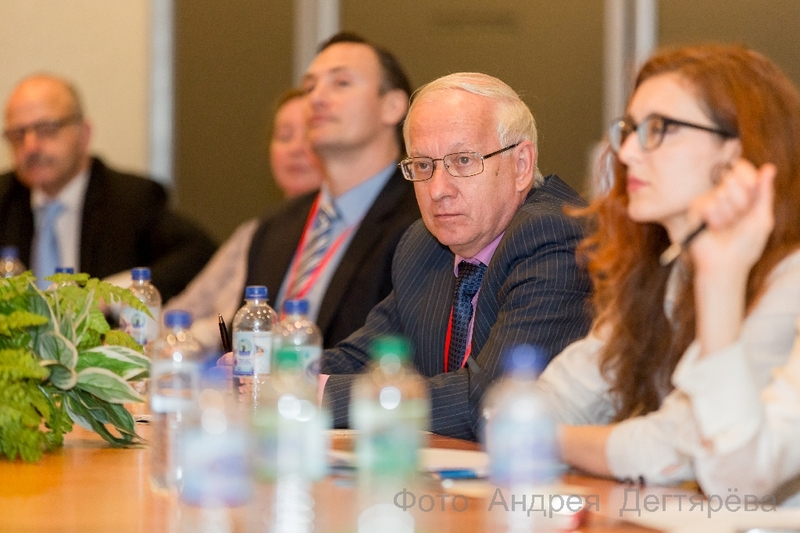 Delegates from three continents participated in the event dedicated to the main theme: Asia - Russia - Europe: Perspectives of business cooperation. 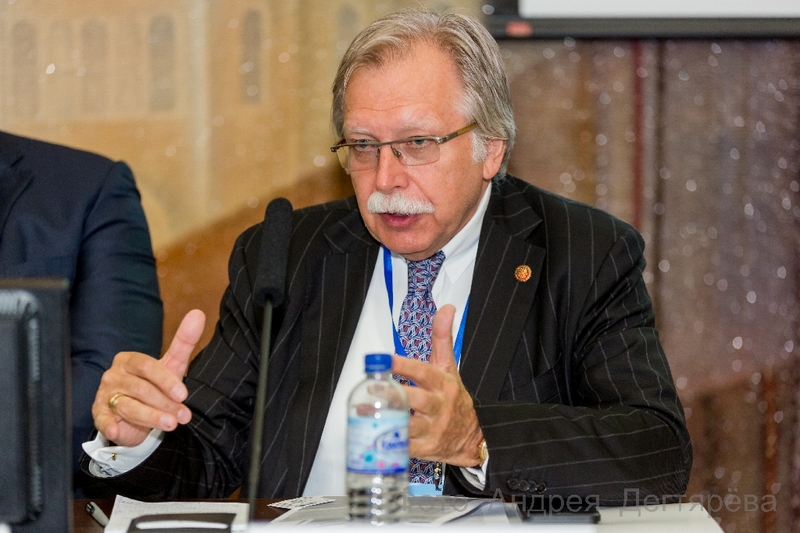 The aim of the Congress in Moscow was the creation of an interaction platform to develop and strengthen business cooperation between companies and institutions from East and West in the field of small and medium-sized enterprises, industrial and innovative growth, modern corporate development and public-private partnerships. 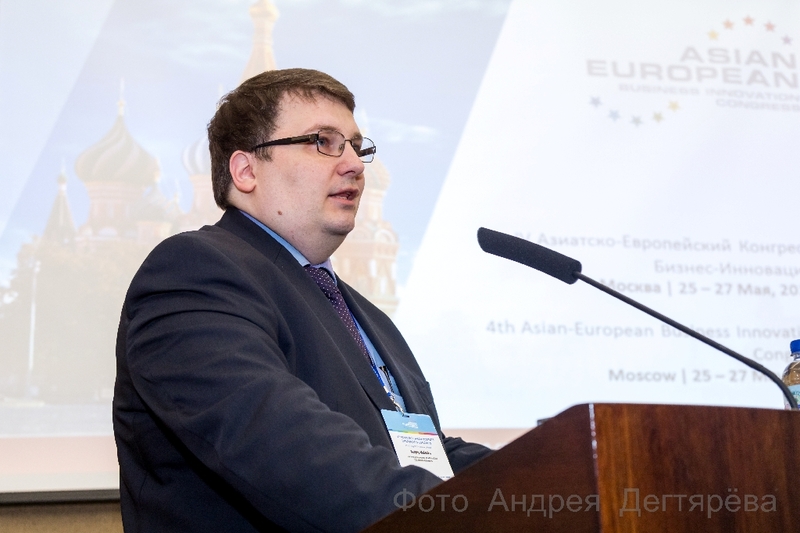 Chairman of the Asian-European Business Innovation Congress Council and Managing Director of the Center for strategic intercultural communication GmbH, Dr. Konstantin Schamber said: «The 4th Asian-European Business Innovation Congress took place in Moscow and we are confident that it became a kind of symbolic action that representatives of small and medium enterprises from Asia and Europe are ready to meet in Russia to create and continue economic, scientific and cultural interaction between East and West». The theme of the first plenary session was "Perspective of trade and economic development between Asia and Europe". Dozens of experts discussed issues regarding legal platforms "Eurasian Union" and "One Belt - One Road (OBOR)", and answered questions on how small and medium-sized enterprises can realize their interests within the framework of cooperation between China, CIS countries and EU. 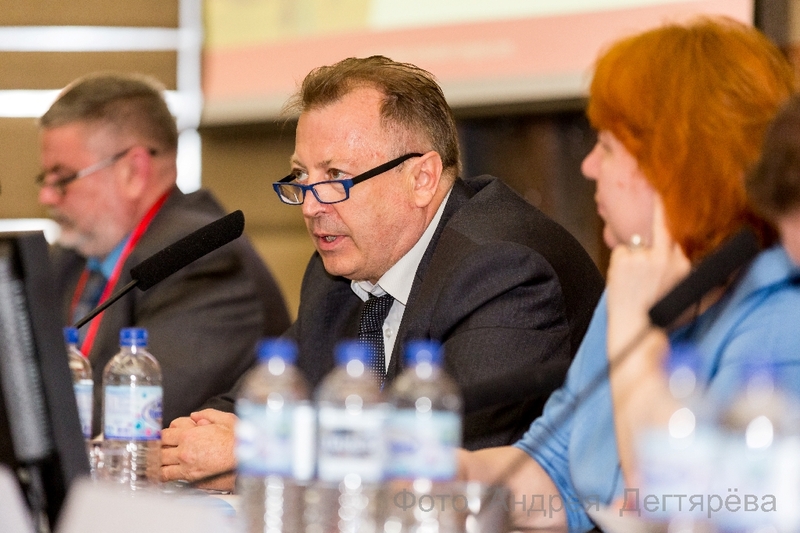 In their speeches, the participants stressed that Russia is an independent player, uniting and consolidating the Eurasian space. 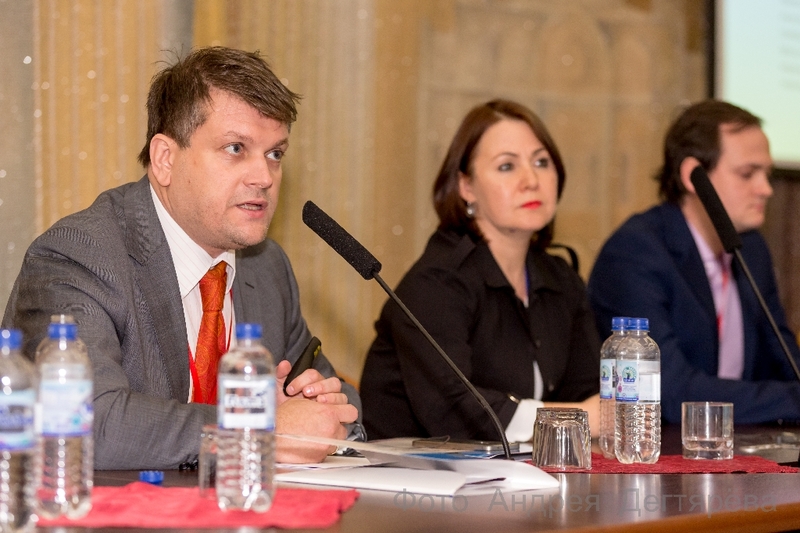 “I was deeply impressed by the positive evaluation and interests given by speakers and audience members from different countries and industries regarding the opportunities of trade and economic development and cooperation between Asian and European countries. I am particularly happy to see that Russian and Central Asian business communities positively evaluate the One Belt and One Road Initiative of China. 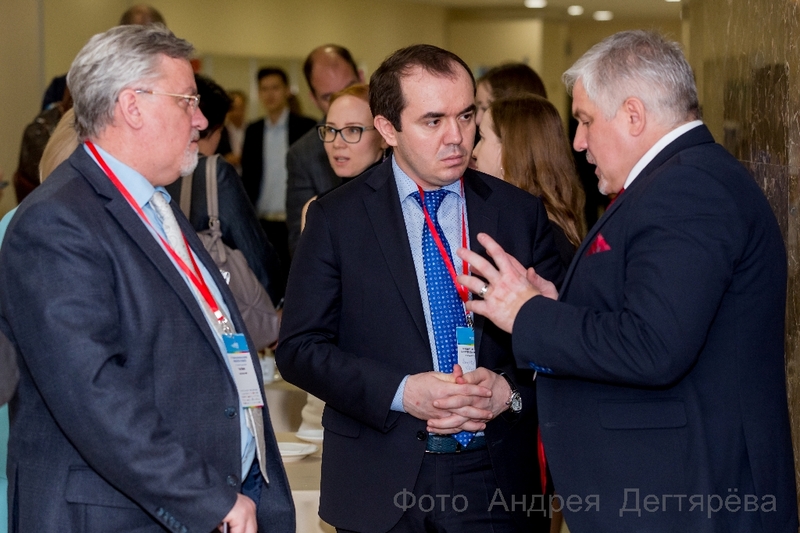 During the Asian-European Business Innovation Congress I was able to talk to and exchange views with Russian lawyers and professors of law who expressed interests in legal education and legal services with Chinese counterparts in relation to One Belt and One Road Initiative on the platform of “The Innovation and Cooperation Centre for OBOR Legal Studies”. This not only has law schools as members but also law firms from OBOR countries. I do believe that the Russian and Chinese legal professions need to have more exchanges of information and cooperation in legal research, education, legislation and services. The Asian-European Business Innovation Congress is a very valuable platform for the business cooperation between China and European and Central Asian countries.” – said Dr. Xu Guojian, General Secretary of “The Innovation and Cooperation Centre for OBOR Legal Studies”, Vice Chairman of China Society of Private International Law, and Managing Partner of Boss & Young, Attorneys at Law. The second plenary session was devoted to innovative solutions for logistics, trade, production and energy, as well as the risks of digitalization and the prospects for using renewable energy in Eurasia and the introduction of industry 4.0 into business. 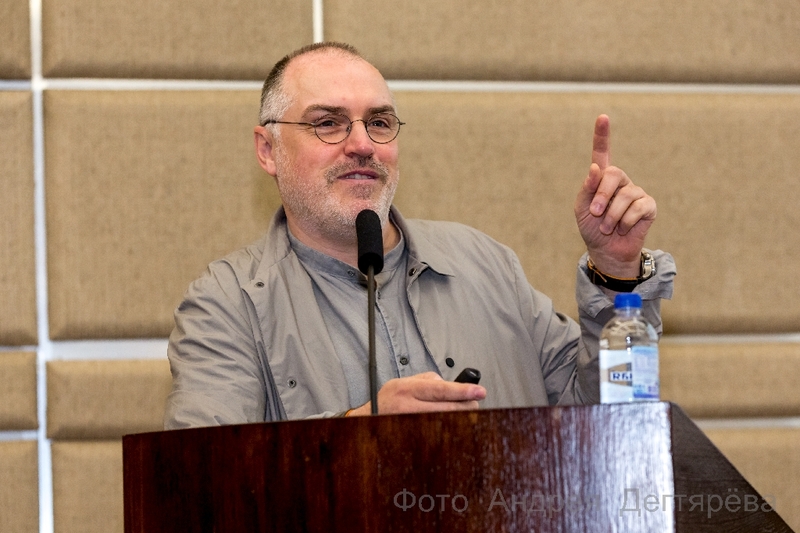 Russia’s leading experts in industrial design such as Vladimir Pirozhkov, President of Industrial Design and Innovation Center "Astra Rossa", as well as Olga Uskova, Founder of "Cognitive Technologies Group", together with other experts provided valuable insights into the world of innovation and technological challenges that need to be solved within the next decades. “The biggest benefit for me was the widened perspective of the Russian business society, the large variety of business opportunities. 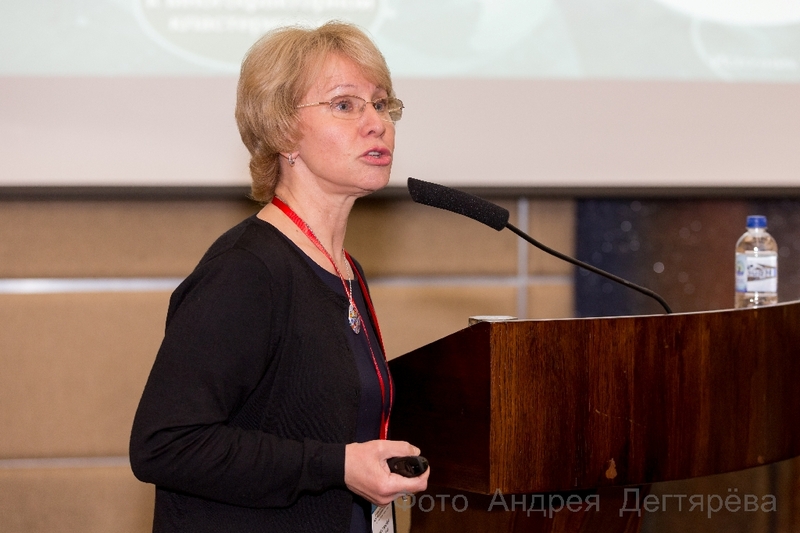 The most outstanding highlight was - at which I can work and enhance others to go the same direction – establishing and increasing the level of trust and knowledge about partners in Russia and CIS. I also noted that interest from the Russian business regarding China is especially high, even though many companies are still afraid to work with China. 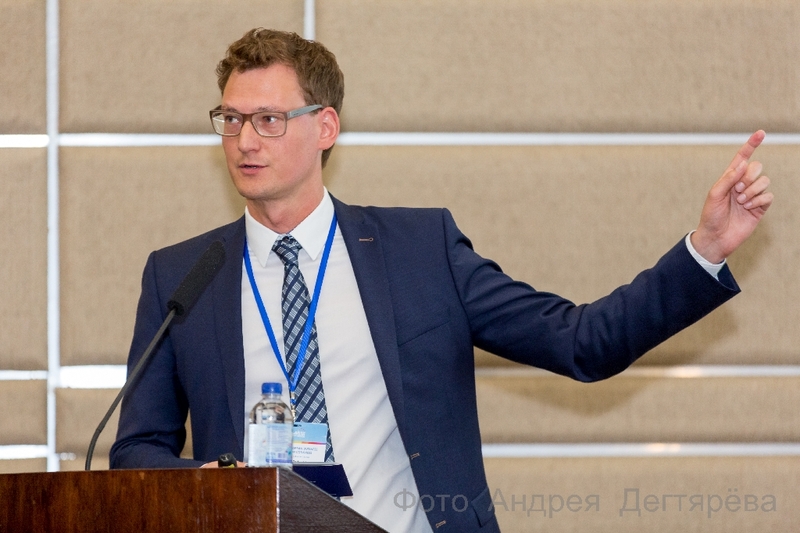 However, despite all the complexities of interaction, the prospects for China-Russia cooperation are extremely interesting” - said Karl-Heinz Hessenthaler, President of the Association of Medium-Sized Enterprises - MITTELSTAND INTERNATIONAL. 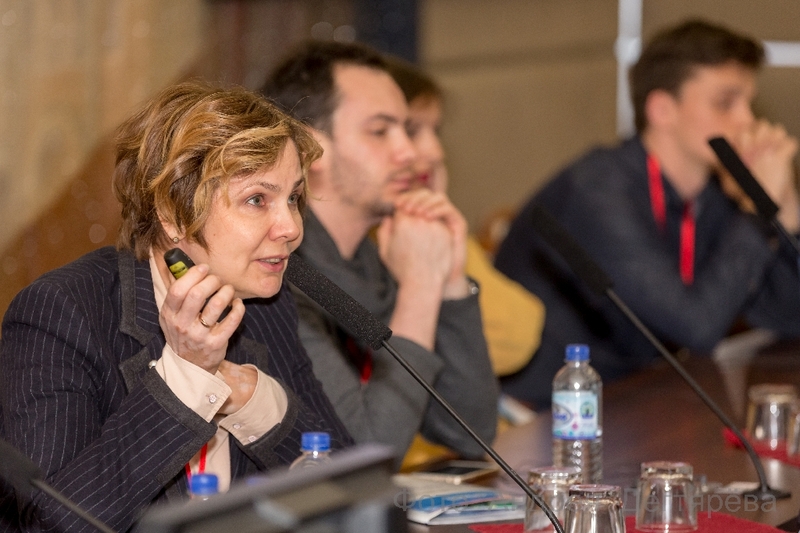 After both plenary sessions, the participants were able to choose between different sessions and learned about existing multimodal solutions for logistics and represented by Uwe Leuschner, Senior Vice President Deutsche Bahn Cargo AG in Russia, about IT opportunities for business represented by Alja Donenko, Founder of Communication Platform "Territory of business communication and consulting" in Russia. 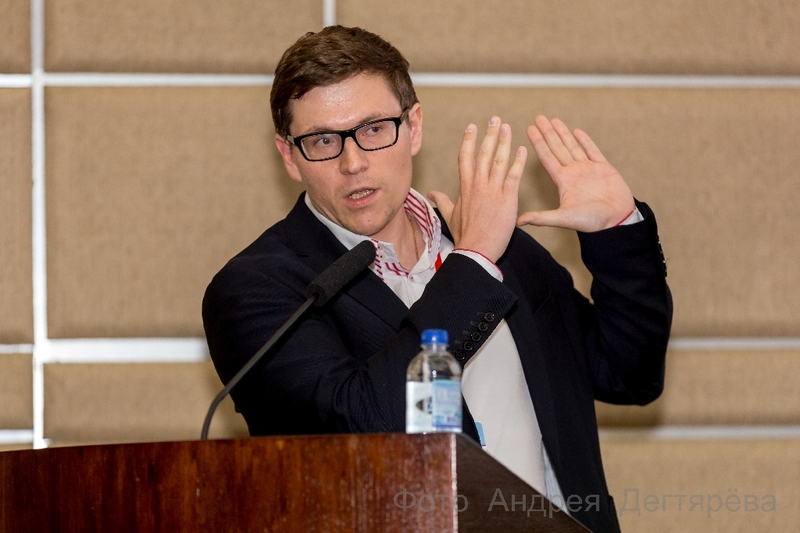 It was also possible for participants to get involved in a discussion with Christian Terhechte, Managing Director of Neuland-Medien GmbH, who gave a master class on how Augmented Reality (AR) will change the business communication of tomorrow. 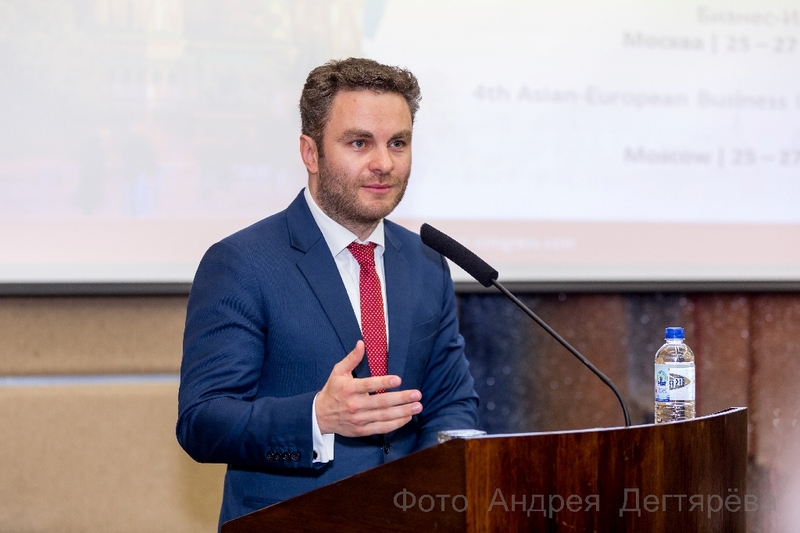 The Asian-European Business Innovation Congress was organized by the Center for strategic intercultural communication - StrategicInterCom GmbH and the Association of Medium-Sized Enterprises - MITTELSTAND INTERNATIONAL. Informational support in Russia and foreign countries was provided by the communication group “Gurov & Partners”. The official partner of the Congress was the SDM-Bank.